Ever since we started Pobble, e-safety and data security have been top priorities for us. Years before GDPR was introduced, we decided to not rely on “legitimate interest” or similar constructs, but work with pupil data on a consent-only basis. 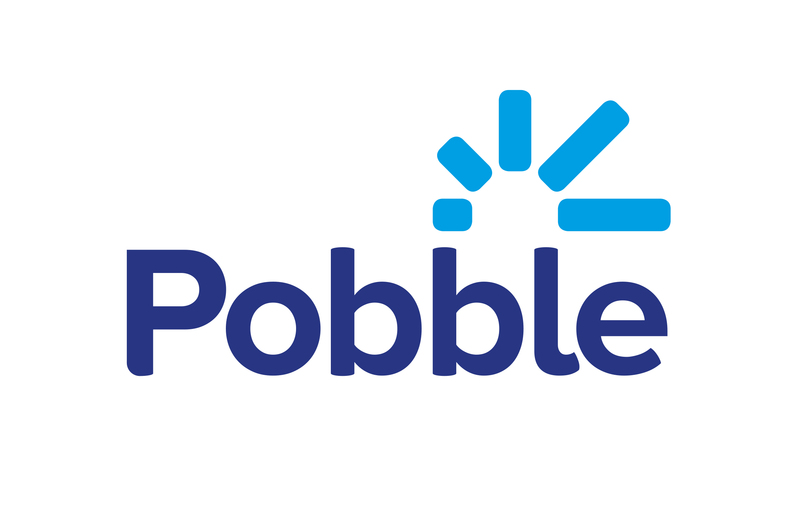 This means that parents must explicitly provide consent for their children to use Pobble. We welcome the introduction of more stringent data protection regulation. GDPR is aligned with how we think and work, and we will continue to do what is required (and more) to offer all our users (especially the youngest ones) a safe online environment. Can you provide documentation for my school’s GDPR audit?